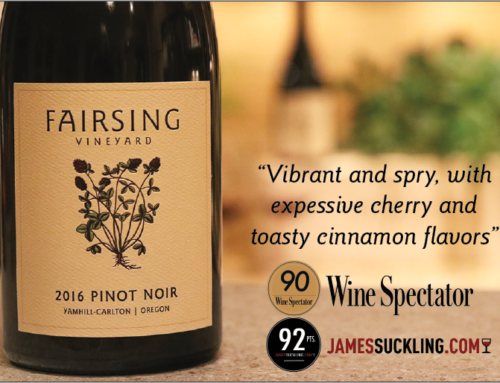 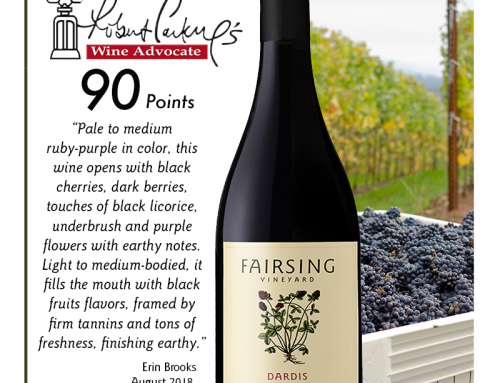 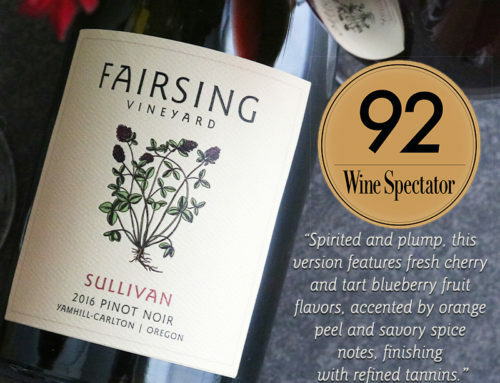 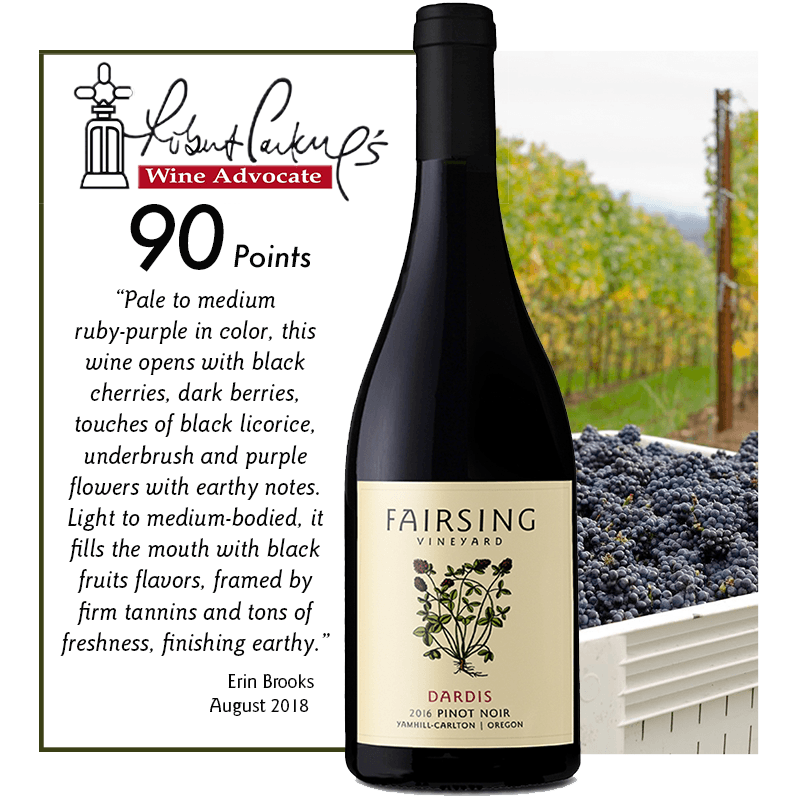 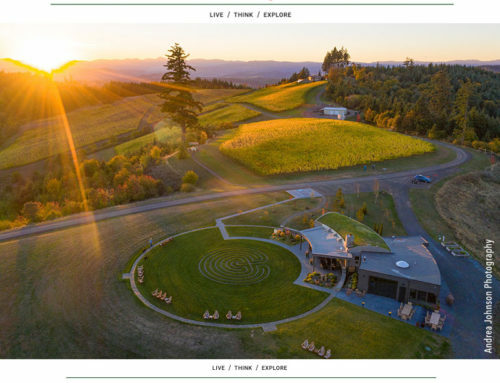 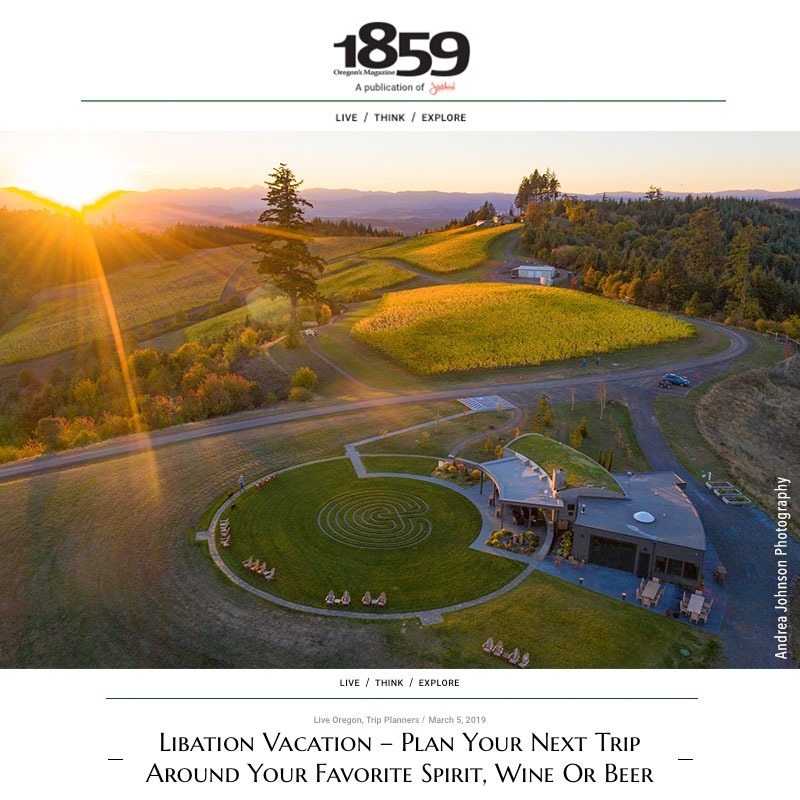 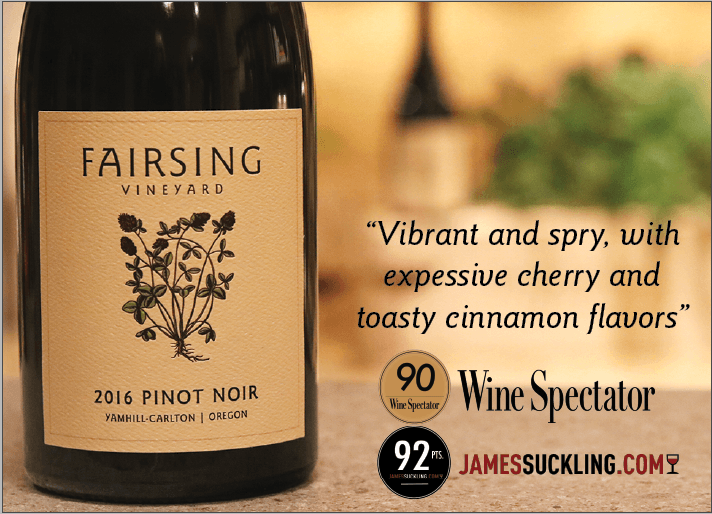 Fairsing Vineyard’s estate 2016 Chardonnay received 91 Points in the August 2018 edition of Wine Enthusiast Magazine. 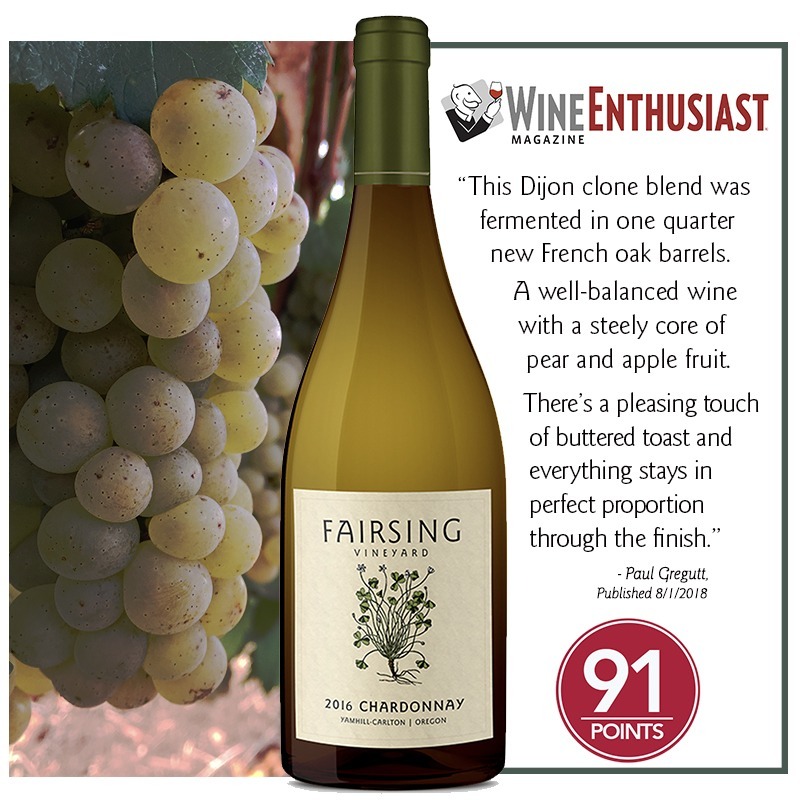 Senior Editor, Paul Gregutt notes the steely core of pear and apple fruit with a pleasing touch of buttered toast. 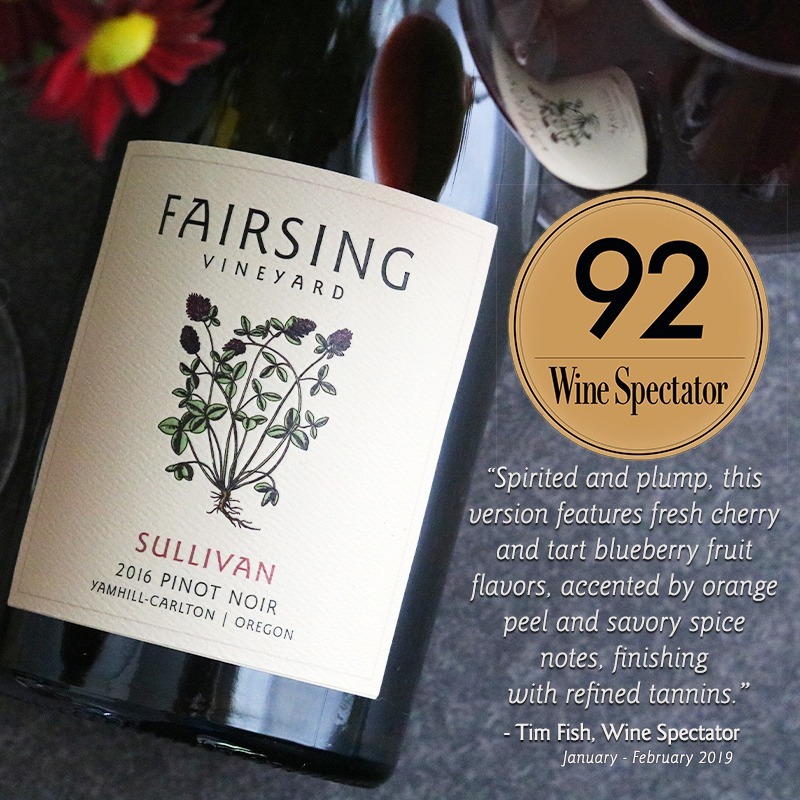 Crafted by winemaker Robert Brittan, this wine may be enjoyed now or reward those who cellar for a few years.